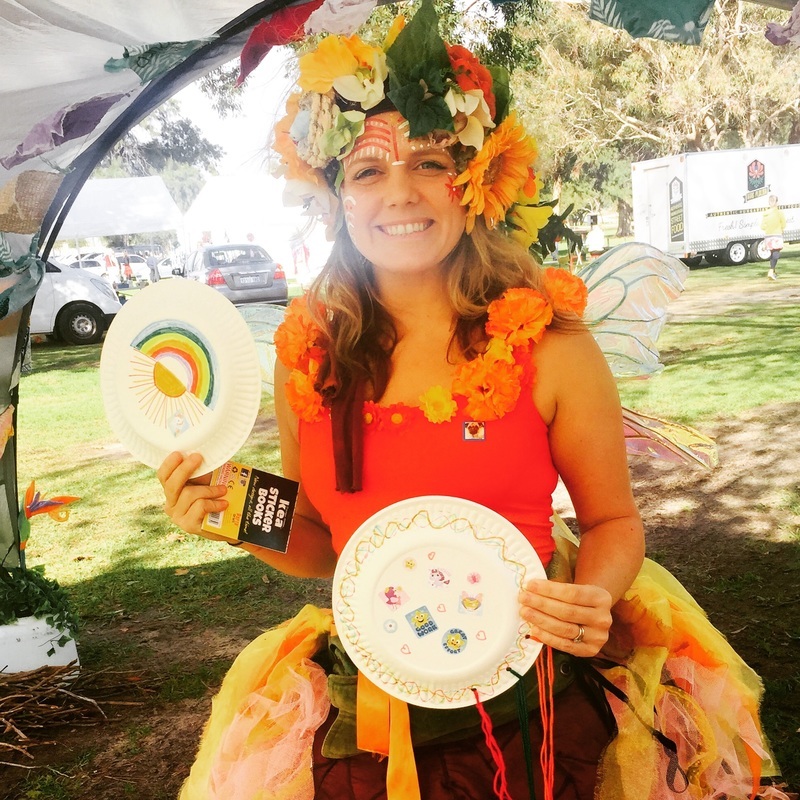 Tambourines are lovingly made using recycled paper plates that are carefully decorated using pencils, crayons, stickers and craft bits. To add some flair you can then tie some colourful yarn to your tambourine. Tambourines are then filled with either dry beans (they are then called tamba-beans) or native tree seeds.